We launched our Quickie Adventures in 2017 to great success, albeit with a few sideways snickers- not sure why. We change our program each season to keep it fresh and entertaining. These quick guided tours are perfect for those who are on a tight time budget or looking to drop their kids off for a couple hours of alone time. 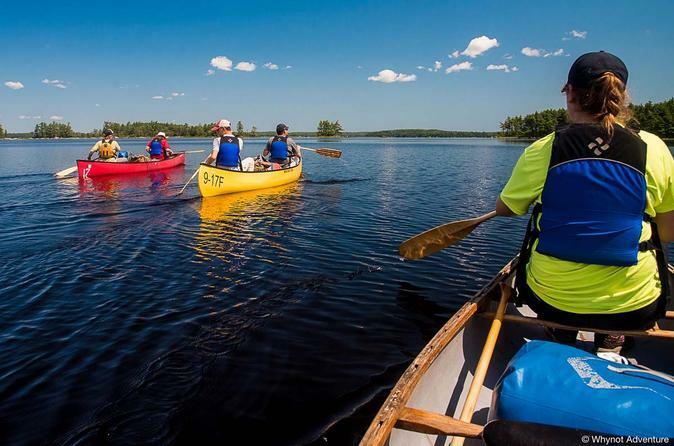 On this tour, weather permitting, we'll guide you out to Keji Lake and share with you some of our insight and stories we've collected over the years. You can combine this 4-hour Quickie with the 2-hour Quickie, to make an all-day quickie that includes a full lunch! Note: although we walk a fine line of innuendo, our tours are strictly professional with content perfect for all ages (focussed on history, ecology, entomology and other interesting things).